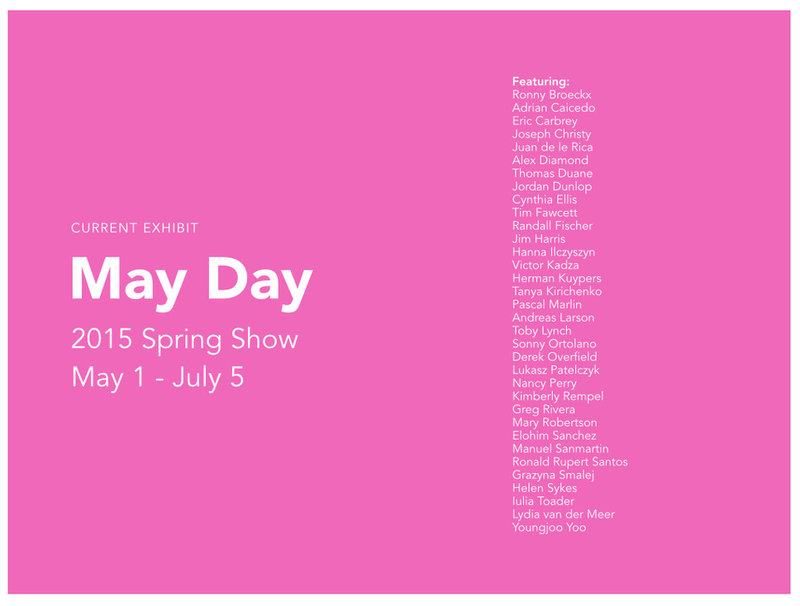 Eat Drink Paint • Kim Rempel: Exhibiting at the Jeffrey Meier Gallery! 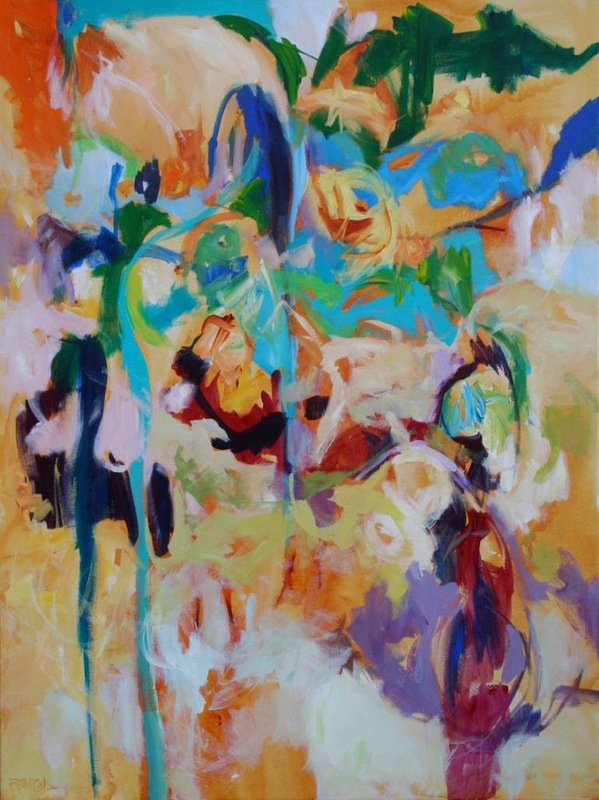 I am pleased to announce that my painting "Replenished" is in the current exhibit "May Day" at the Jeffrey Meier Gallery in Lambertville, New Jersey. The show runs till July 5th. I wish I lived closer so I could check it out! The gallery looks wonderful; the art dynamic. Thank you Mr. Meier! Wow! It's beautiful. I wish I could get to see it!